This may also be known as a Statement of Truth and a Certificate of Accuracy. Once your document has been translated we will provide you with a letter on company letterhead confirming that your document has been translated by a qualified translator. This certifies that the document is a true and honest translation. A sworn translation may be necessary for official documents intended to be in a court of law or for official purposes. An affidavit is a statement in which it is testified that the attached translation is a true and accurate translation of the original document, this being sworn in front of a qualified solicitor. Such documents include copies of passport or ID documents. Notarised Translations are often required for official documents and they are more formal than certified translations. The translation will then be declared on oath and in writing before a Public Notary that the translated document is a true and accurate translation of the original document. The Notary will then sign and stamp the certifying letter and an Apostille will be attached to the document to acknowledge that it is a genuine document. This is often requested for use abroad. Unlike in the UK, many countries have a system of sworn and approved translators and our global network of translators means we are able to provide you with a translation by an in - country sworn translator for any language and in any country in the world. Legal Translations can provide translations of legal documentation quickly, efficiently, accurately and with complete confidentiality. With a 100% Customer Satisfaction Rate recorded in 2016, why risk anyone else? 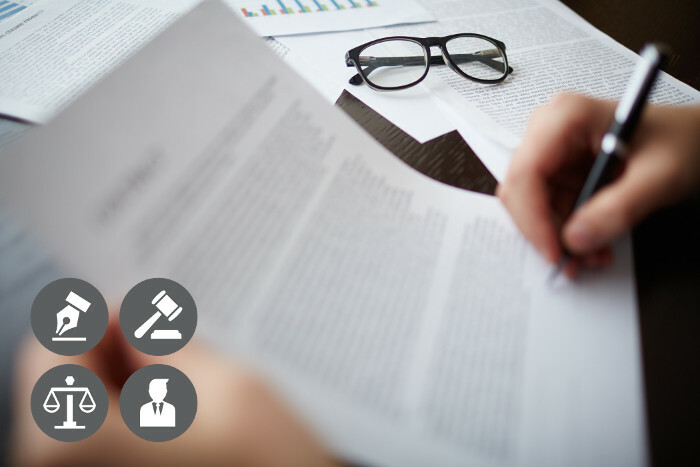 Take advantage of our extensive experience in the translation of legal documents of all kinds. 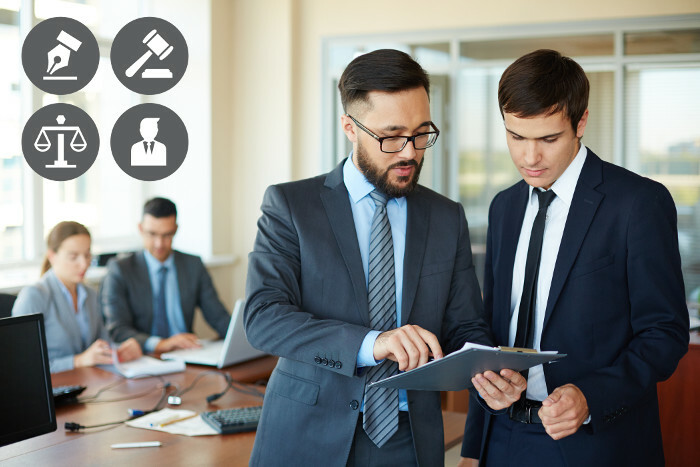 Our blend of experienced, skilled language professionals, industry experts, makes Legal Translators the ideal partner for even the most complex and specialist legal translation needs. For a free instant quote, please contact our Sales Manager on robert@legaltranslators.org.uk or visit local offices in London, Warsaw, Luxembourg or Vilnius. 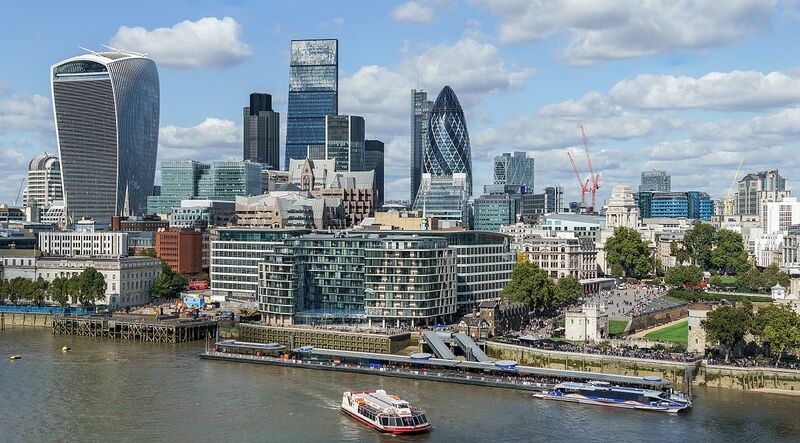 At Legal Translators we have many clients located in London and the surrounding areas, where we provide high-quality translation and interpretation services for both public and private sector clients. Due to our extensive network of linguists, we are able to cater to specialist and technical projects often related to financial services or the public sector.